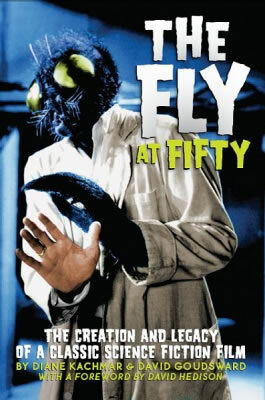 If you are in LA this weekend, drop by the Dark Delicacies store for David Hedison and Diane Kachmar’s book signing for the book The Fly at 50. Signing starts at 2pm on Saturday 23rd June at the Dark Delicacies book store on Magnolia Boulevard in Burbank, California. Posted on Friday, 22nd June 2012 at 12:09 pm	in Books, Events, Voyage to the Bottom of the Sea.